Prevent bluejacking and bluesnarfing . Get the best bluetooth security app for android. 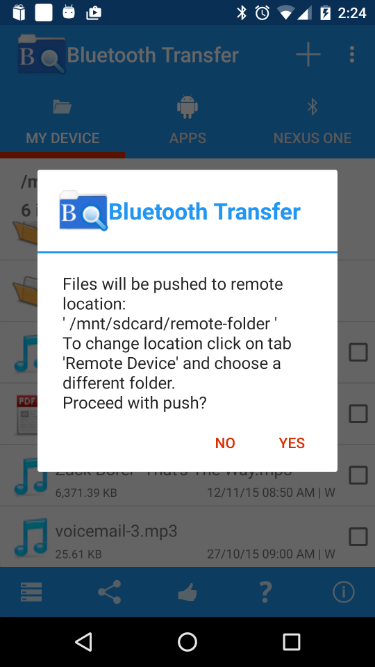 Transfer your files or apps to any other bluetooth device. No wires, No WIFI connections, No hassles. Quick and easy. 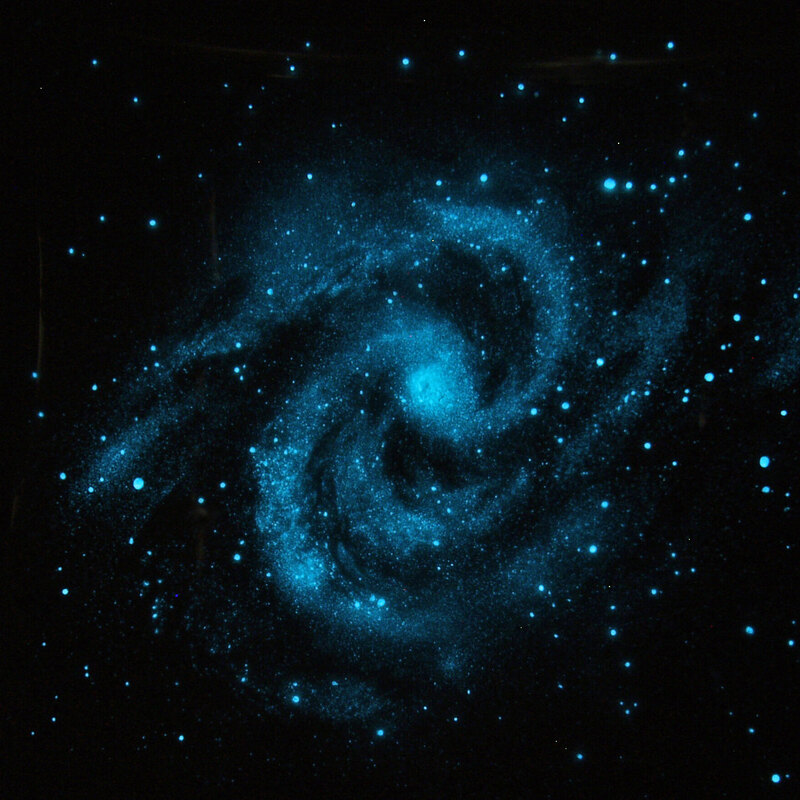 Lost in a galaxy of apps ? Try App Backup. Easily backup less used apps to SD card. Mobile devices have made our lives much easier by providing on the go access to information. For the same reason we carry a lot of valuable information on these devices including credit cards, bank account details and more. Unfortunately such information in the wrong hands can create havoc. An easy way to gain access to a mobile device is through bluetooth, a short range wireless technology that connects devices. 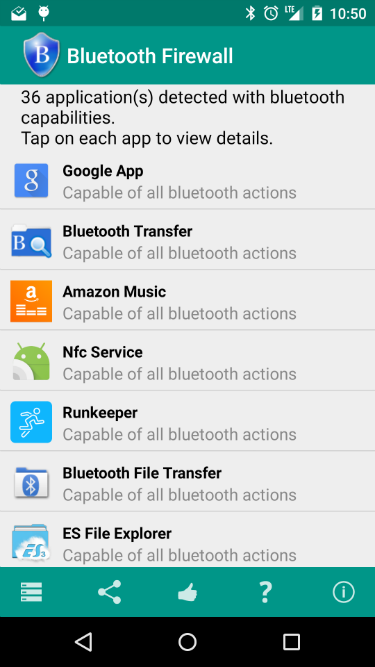 But now you can easily secure your device using Bluetooth Firewall, the best bluetooth security app for Android. Just install and you're done. No configuration needed. 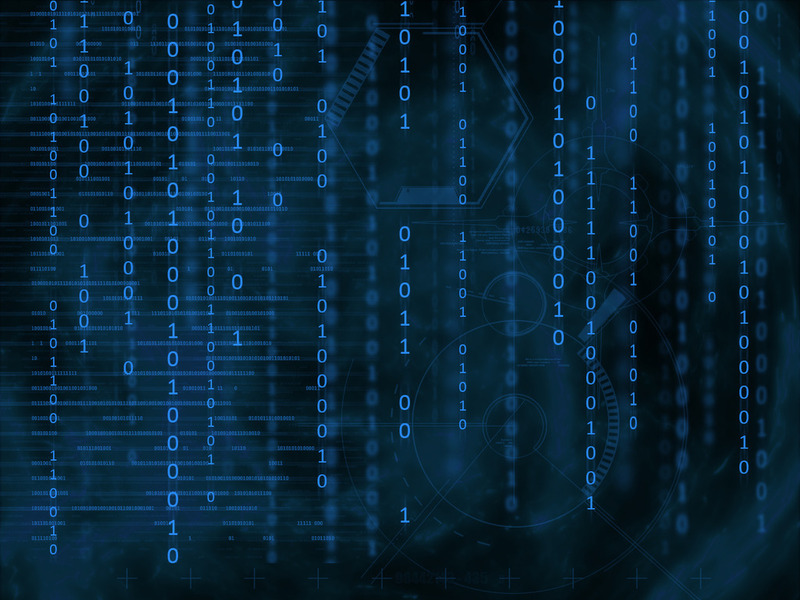 We are living in a connected world filled with smart devices. 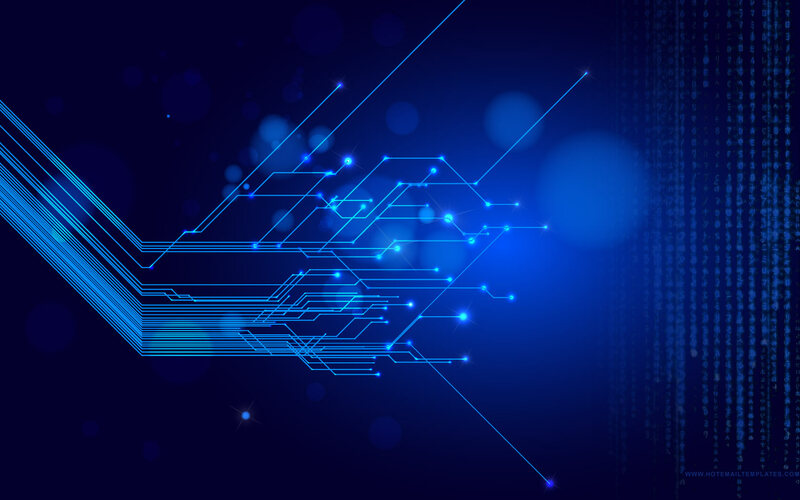 Bluetooth low energy devices power the Internet of things (IoT). There could be thousands of bluetooth energy devices around you like beacons, fitness devices, smart watches, heart rate montors etc. But it's impossibe to discover these without the right tools. With Bluetooth Smart Radar you can be part of the IoT and discover all the smart devices around you. You can find iBeacons, AltBeacons, health devices, smart watches or look for EddyStone beacons that powers physical web. That's not all. 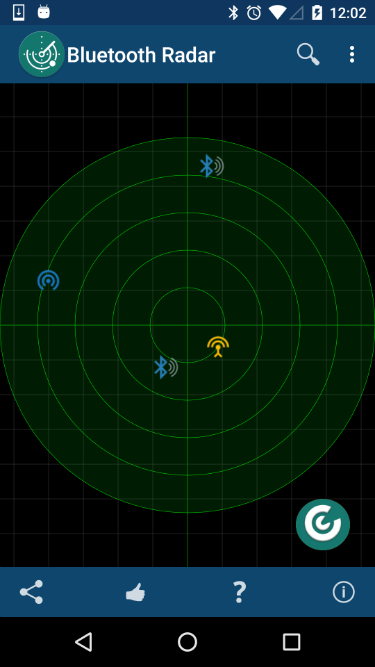 If you own a smart device, then saving it in the radar will help you locate it easily if you lose it. Bluetooth has changed the way we share and access information. We no longer need cables , WiFi or data connections to share data. If you have a bluetooth enabled device then you're good to go.Take advantage of this powerful technology to access or share information between Android devices, all the time being in full control of your device. We give you Bluetooth File explorer, the next generaton file explorer, which can explore file systems of remote bluetooth devices and perform all file operations remotely. "Safe Clean, fast, a good set of utilities and configuration parameters that makes me feel safe. Really nice if you travel a lot and have your bluetooth keyboard and headphones with you. Detecting every attempt from possible intruders!" "Finally found an app to connect to my PC with no cables. it transferred my files really fast. I can transfer multiple files or even apps." "Works unbelievably well I lost my Fitbit when walking in the countryside in the evening. Before I noticed it's missing, it got completely dark, so I thought it would be impossible to find it. Nevertheless I decided to walk back with this app turned on. To my surprise, at some point the app reported detecting the lost Fitbit from about 30 m and then helped me pinpoint it to the distance of 19 cm, which was enough to actually find it with the phone flashlight." "This was a great app purchase for me. It does exactly what it says it will do. After wiping my phone it was very quick & easy to reinstall the apps I wanted. Saved me a lot of time by not having to search in the market & then install individually. "